Every now and then, a project comes along that you just have to do. The opportunity arose for us to produce a blue chip micro documentary that required high production value for an iconic Queensland Event – Ekka 2017, celebrating 140 years. 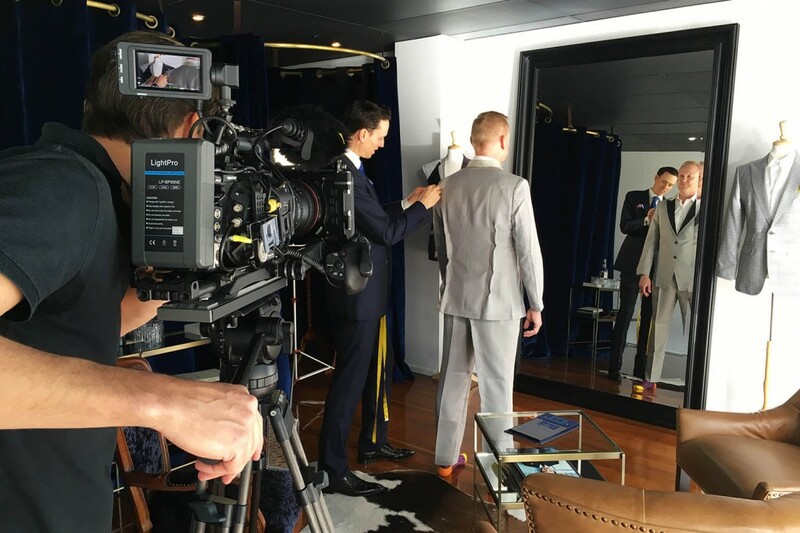 Palatine Productions have produced and sponsored an emotive 3.5 minute micro documentary for Ekka 2017, tackling the difficult job of drawing the many threads of fashion together. 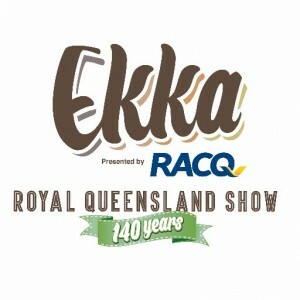 The film titled “Back to Nature” opened and introduced each of the Natural Fibres Fashion Parades at this year’s Ekka. 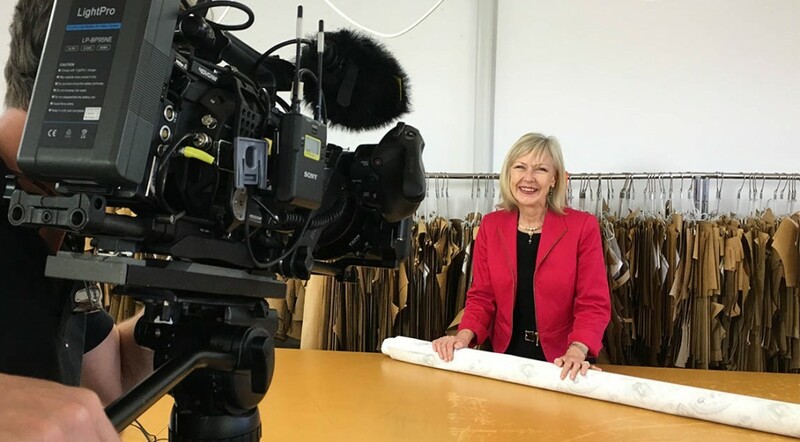 The brief, provided by Laura Churchill, Event Director and Stylist of Ekka 2017 Natural Fibres Fashion Parades, was to produce a film to open the Fashion Parades that traced the roots of natural fibres, Cotton and Wool, back to their Queensland source. 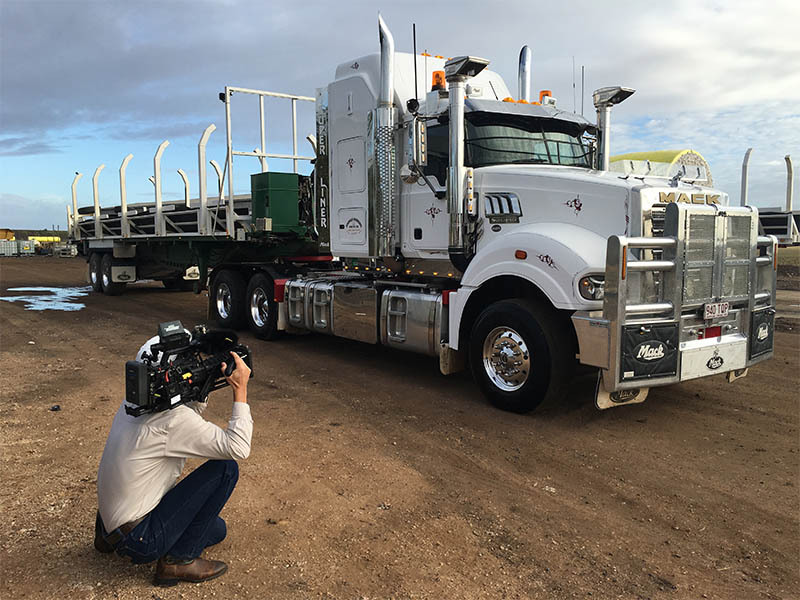 We came on board for the project together with co-sponsor, Mack Trucks Australia, and set to work finding the most beautiful elements we could muster. The first came easily. Mack put us in touch with Simmich Farming, of Dalby Qld. 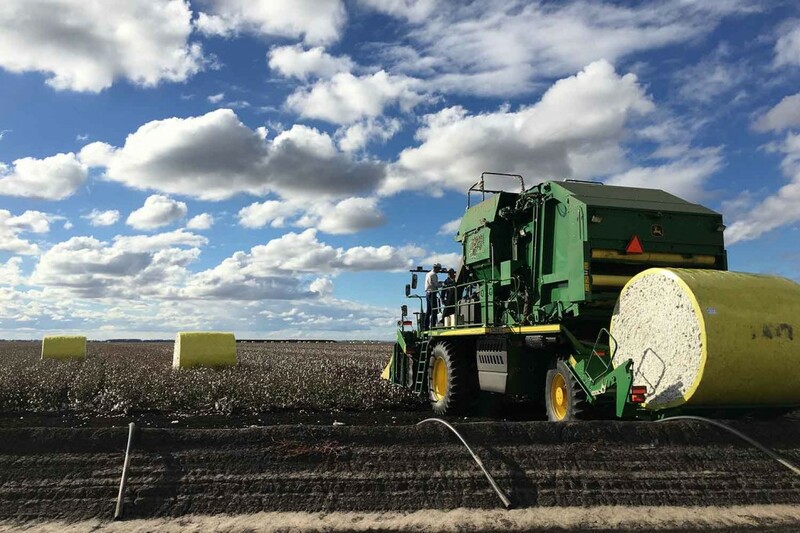 The Simmich family are leaders in the Queensland Cotton Industry and provided us with an epic backdrop of their cotton farm and family business. 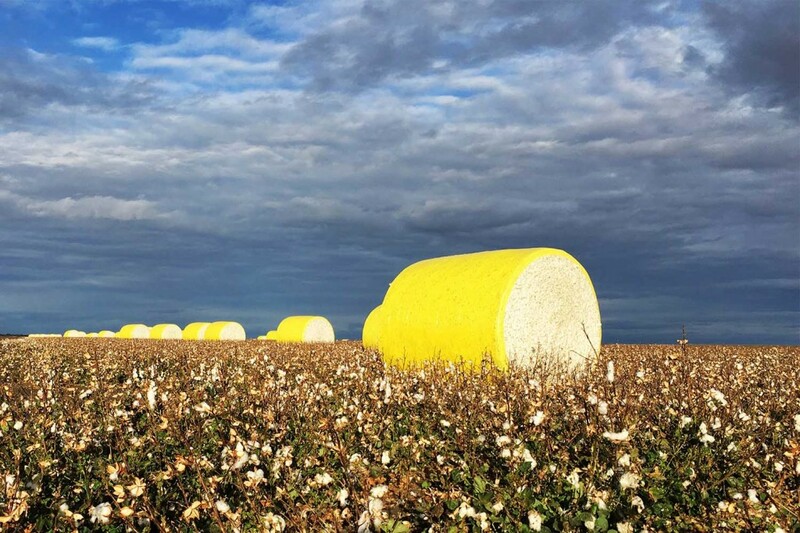 Using our Mavic drone and our 4K cameras, we sought out every beautiful and meaningful shot from of every corner of the Simmich Cotton Farm. The footage is on such an epic scale and the pure symmetry of the location meant we left with a hard drive full of great material. 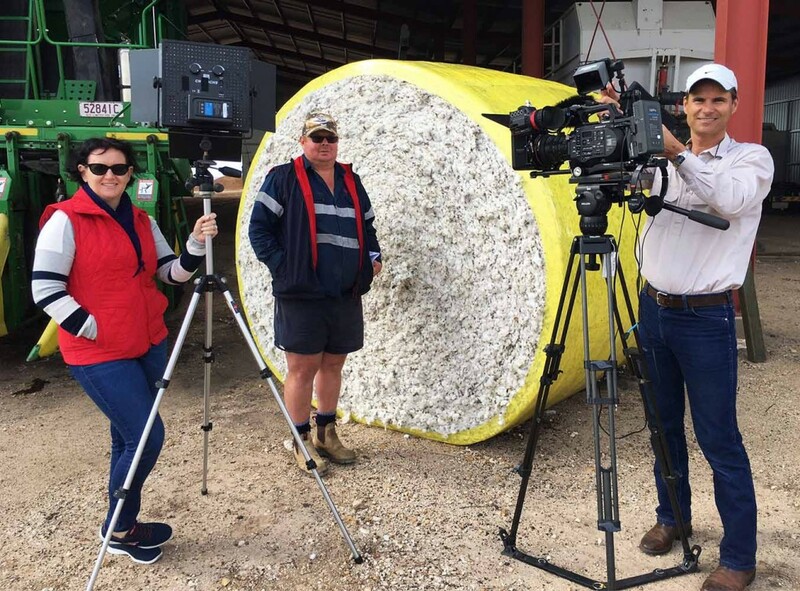 While in Dalby, we also visited Qld Cotton Dalby Ginnery, run by Olam Group and we were well looked after by their Marketing ace, Allyse McVeigh, who gave us behind the scenes access to what is an extraordinary process. Our next task was to find a wool grower. 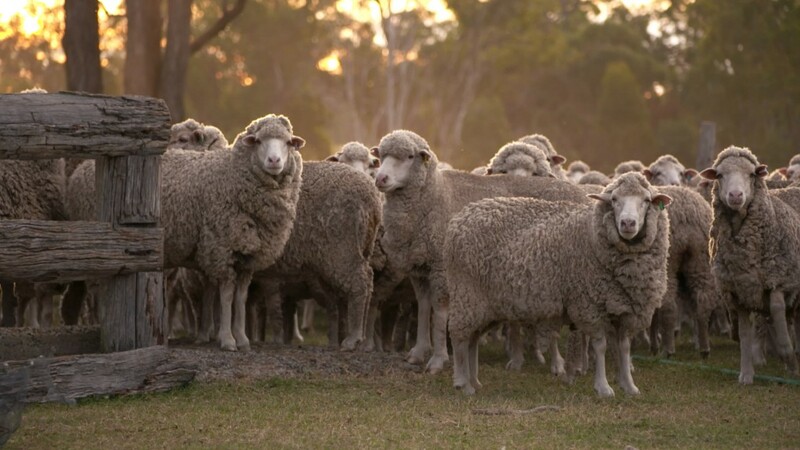 Our dear friend, Tracy Vellacott put us in touch with the Costello family, fifth generation wool growers who’s ancestor started the tradition back in the 1880’s! Andrew and Kim Costello and son Alastair warmly welcomed us to “Gradenfloe” of Thanes Creek, near Warwick in South East Qld. You couldn’t wish for a more wonderful family to film and work with! “Gradenfloe” is the essence of peace and ethereal beauty. The Costello’s are the embodiment of harmony with one’s surroundings. 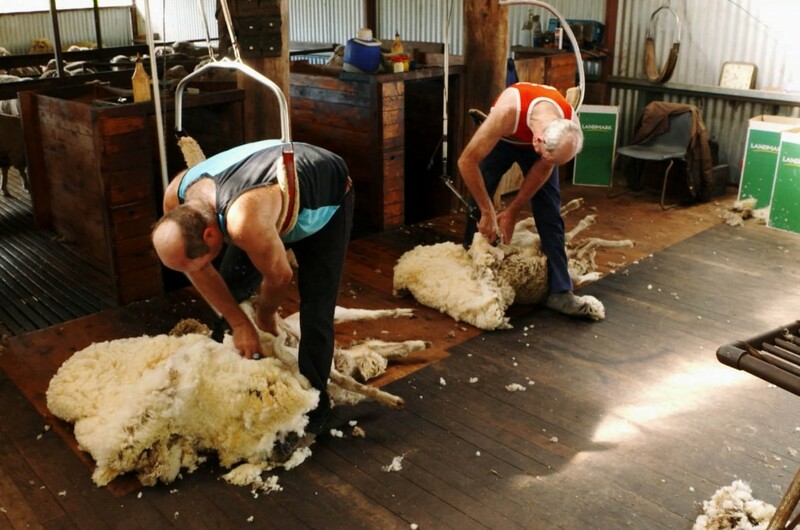 We spent a delightful couple of days filming the ebb and flow of the muster and the shearing. A big thanks also goes to their shearing crew Ian Cullen, Mick O’Leary and Malcolm Marshall for being such great sports on the shoot. The shearing shed was an achingly perfect filming location, and the “Gradenfloe” crew a delight to be around. There’s no fashion without designers and the next step in the fibres story was the fashion of Pia du Pradal. Iconic Brisbane designer, Pia gave us access to her Milton work room to share her love of pure cotton fabrics in the rich and vibrant patterns and colours Pia is famous for. Here we shot the aesthetic ambience of a real cutting table, seamstresses and the designer hard at work creating beautiful garments ready to go on sale in Pia du Pradal’s Brisbane Arcade boutique. Wil Valor, Bespoke Menswear harks back to an era when things were truly made to last, both in quality and design. Mark Ferguson, the owner and heart and soul of Wil Valor creates suits made from the finest Australian wool. A gentleman’s fitting was captured… and Mark’s attention to detail and the sheer quality of the workmanship is on show. The final step in the chain is the Campaign photo shoot for the Ekka 2017 Natural Fibres Parades. 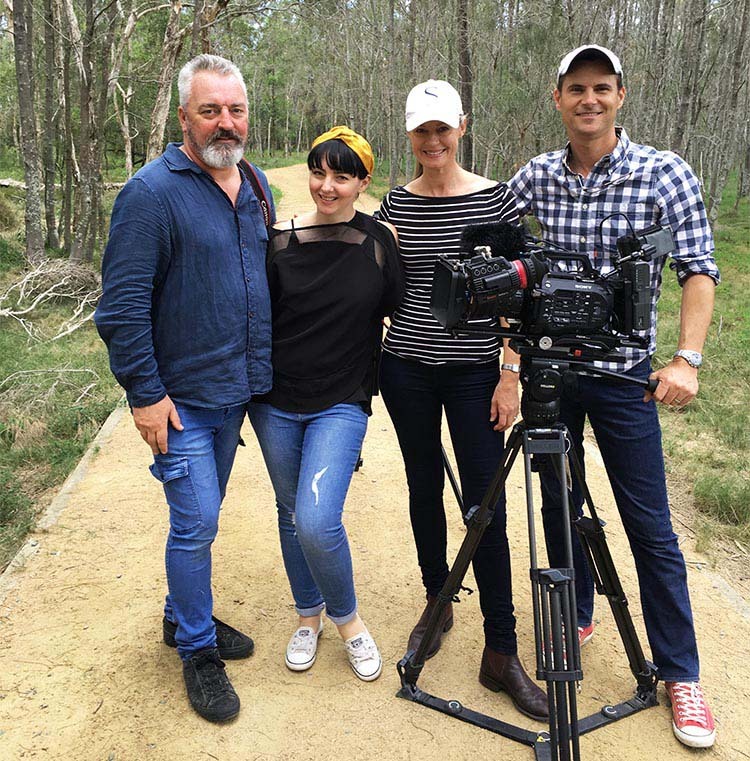 A collection of media and fashion crew assembled in a scenic natural setting to capture the photo shoot. Laura Churchill and her team spent a day styling and photographing the fashion for the parades. The imagery going out to various media to promote the 2017 Natural Fibres Parades. The shooter for the campaign was Cory Rossiter, one of Queensland and Australia’s best photographers. We were able to capture some exquisite footage for the film and wrap up what was a fantastic shooting journey. Some delicate editing, colour grading and a beautiful piece of music and the micro documentary was completed ready for the Media Launch for Ekka 2017 on July 6th 2017. The film was played in its entirety and the response was immediate and overwhelmingly positive. Many people made the effort to thank and congratulate us on a beautiful production. We much enjoyed our journey to the source of natural fibres in Queensland and would like to thank our co-sponsors Mack Trucks Australia. The Ekka Natural fibres Fashion Parades were a huge success with audiences and sponsors and the video was extremely well received. 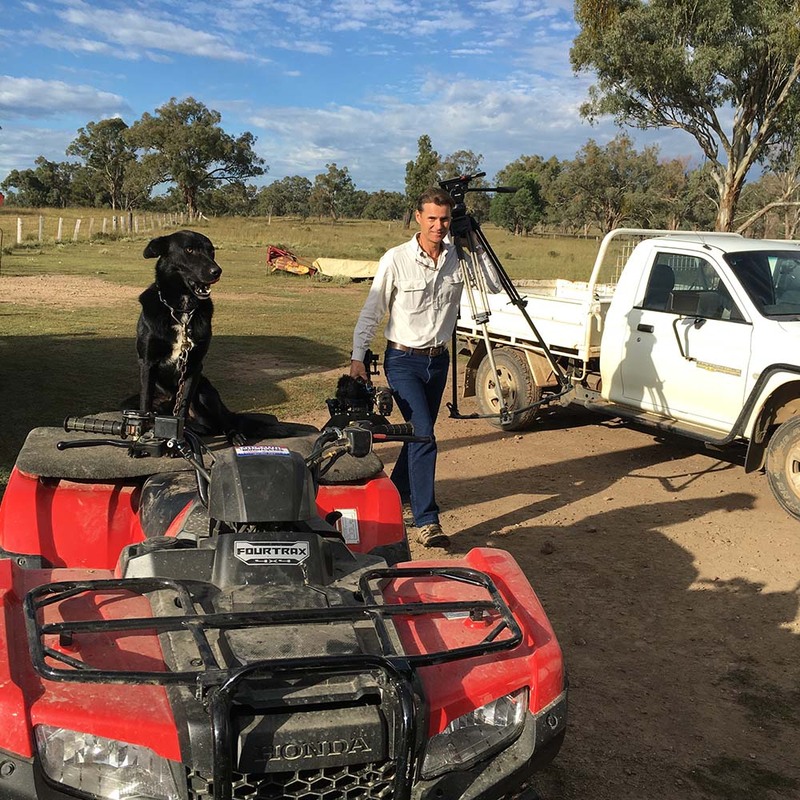 To celebrate, Palatine Productions held an event on the first day of Ekka and invited 20 contriburtors, from those who appeared on camera to the people who helped to make it all possible. The event was covered by Highlife Downs Living in their social pages and Ian, Sharen and Andrew Costello were interviewed live on ABC Radio for Qld Country Hour. 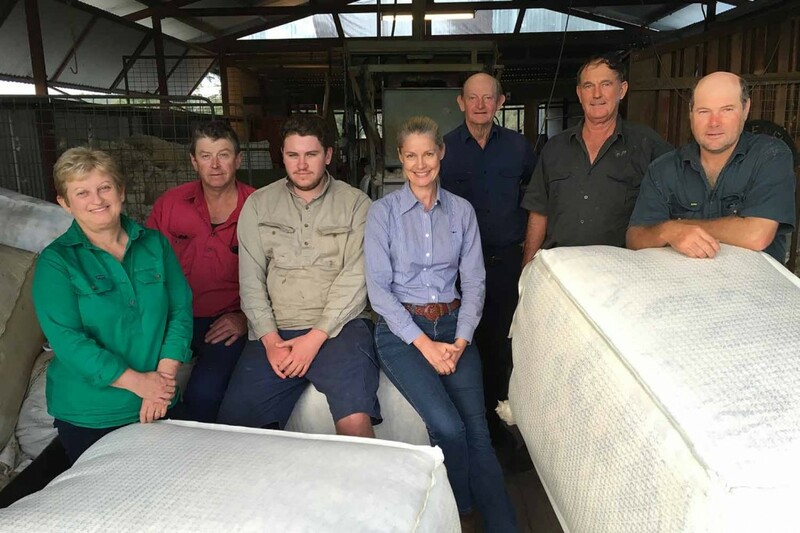 Special thanks must go to Laura Churchill, RNA & Ekka, the Simmich family of Simmich Farming, the Costello family of “Gradenfloe” Pastoral Company, Allyse McVeigh of Qld Cotton / Olam Group, Pia du Pradal, Mark Ferguson, Wil Valor Group and photographer Cory Rossiter. ABC Rural Reporter Jodie Gunders for ABC Qld Country Hour.